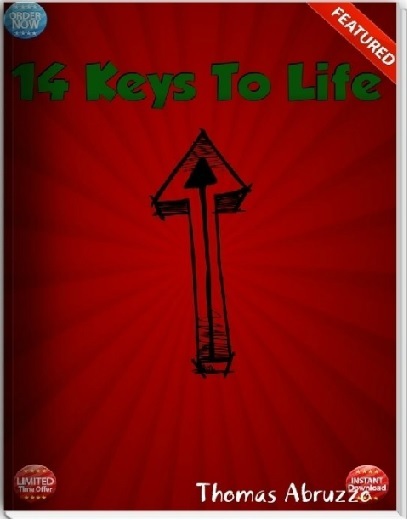 My newphew Tom Abruzzo has just released his first short e-book, 14 Keys to Life. This e-book promises to be inspirational to people of all ages. 14 Keys to Life reminds the reader that the little things mean the most in life while providing sound advice from an intelligent young man. If you click here, it will take you to where you can preview the e-book and purchase it for $3.99. 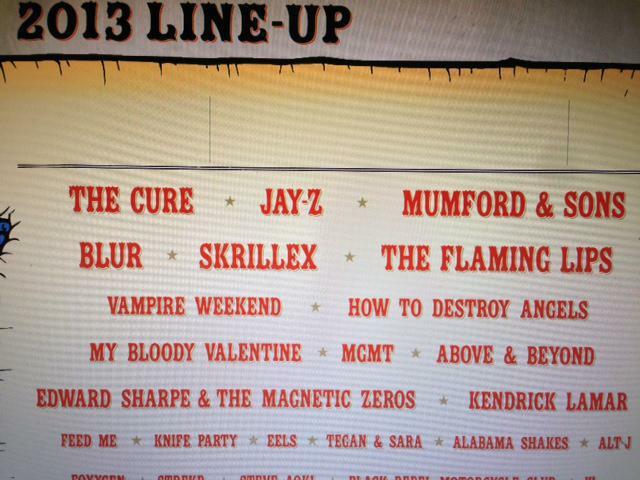 This is a leaked line up of the 2013 Lollapalooza line up. This IS unconfirmed. Lollapalooza is one of the biggest music festivals in the country. The festival is scheduled for August 2nd-4th in Chicago’s Grant Park.